MIAMI – A bartender has filed a class-action lawsuit against a Miami restaurant alleging he and other bartenders were not paid the applicable minimum wages or overtime. Lorenzo Policella filed a complaint on behalf of all others similarly situated on June 21 in the U.S. District Court for the Southern District of Florida against Il Gabbiano Miami LLC and Gino Masci alleging violation of the Fair Labor Standards Act. According to the complaint, the plaintiff alleges that during two periods between January 2011 and November 2015, he worked for more than 40 hours per week for the defendants but was not paid any overtime wages or proper legal minimum wage. 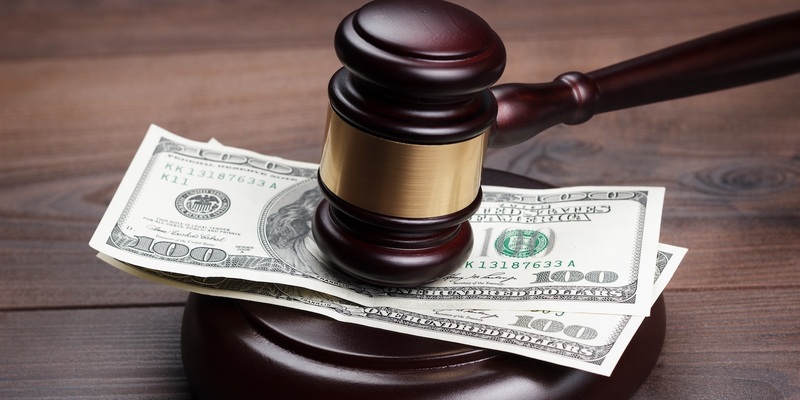 The plaintiff holds Il Gabbiano Miami LLC and Masci responsible because the defendants allegedly required bartenders to participate in a tip pool with other employees and as a result, were not paid minimum or overtime wages. The plaintiff requests a trial by jury and seeks judgment against the defendants, to enjoin the defendants, all legal fees and any other relief as the court deems just. He is represented by Robert W. Brock II of Law Office of Lowell J. Kuvin in Miami.